Despite the advantages offered by online music streaming services of the likes of Spotify, Deezer or Apple Music when it comes to accessing a huge catalog of songs by simply searching for them, some people still resist to paying to sign up for their premium services. 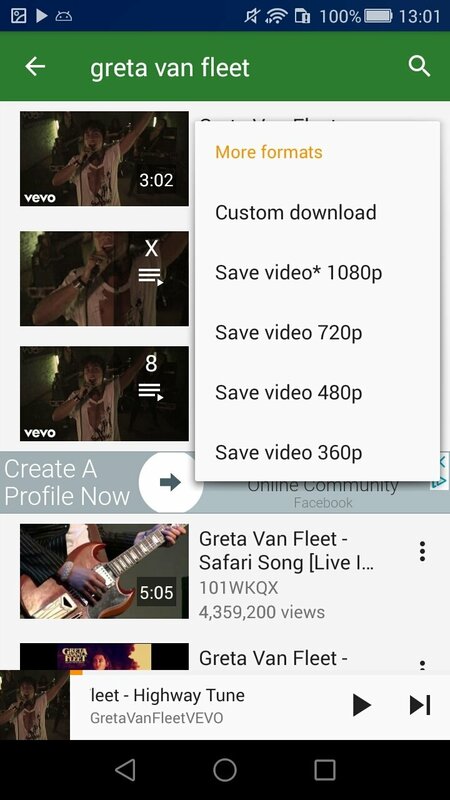 That's why applications of the likes of YMusic - YouTube music player & Downloader have so many fans as they allow us to download music for free so we can listen to our favorite songs offline. YMusic is one of the best applications to download songs that we can use on our Android. 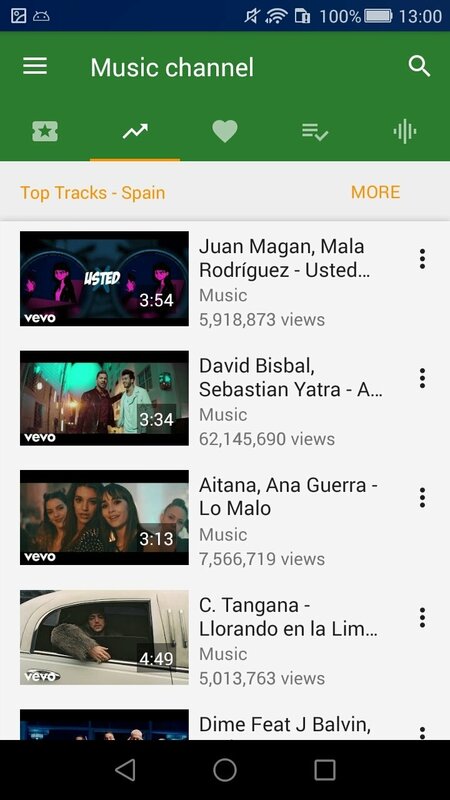 Equipped with a really simple interface and without any invasive adverts (which are quite common in this kind of app), it offers us the possibility to browse the entire YouTube catalog to download the songs extracted from music videos in different formats. 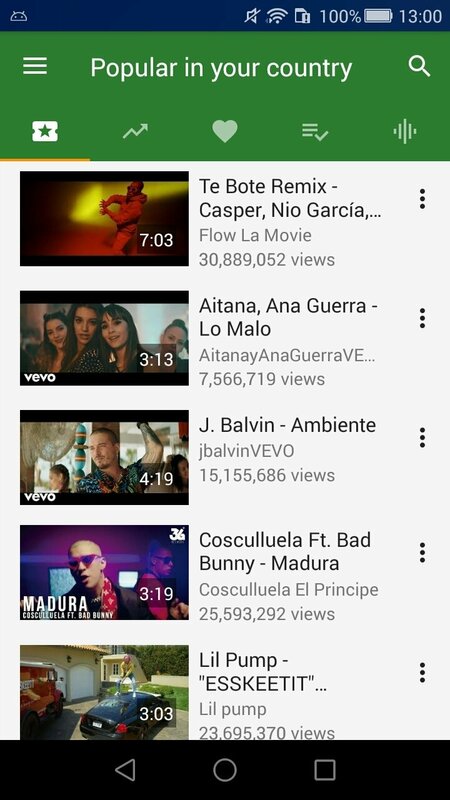 Download any of the songs available on YouTube. Browse through the different content categories: find out what's popular in your country, the most played songs, the most played videos, saved playlists (by signing up through Google), and playlists drawn up according to what you've played in the past. Manual search engine for songs. Interface with a simple design and customizable colors. Video download client at different resolutions ranging between 360p and 1080p. Possibility to customize the format and name of the downloaded file. 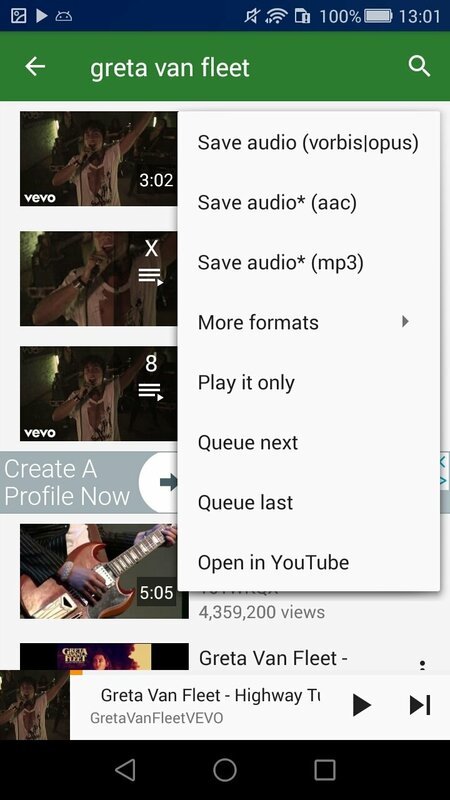 Function to open videos straight on YouTube. We're talking about a decent YouTube music and video download client that has quite a few positive user opinions about its functions. 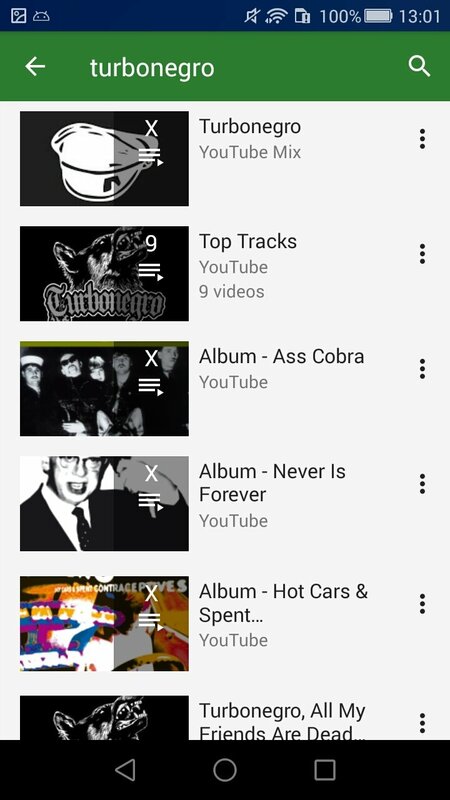 So, if you're looking for a way to listen to music offline for free or an alternative to other apps to download music such TubeMate, YMusic offers you exactly what you want.